Well appointed 2 bedroom unit in Alicetown, with all day sun, double glazing, insulation, and a modern bathroom , with the potential to add more value, what more could you ask for. 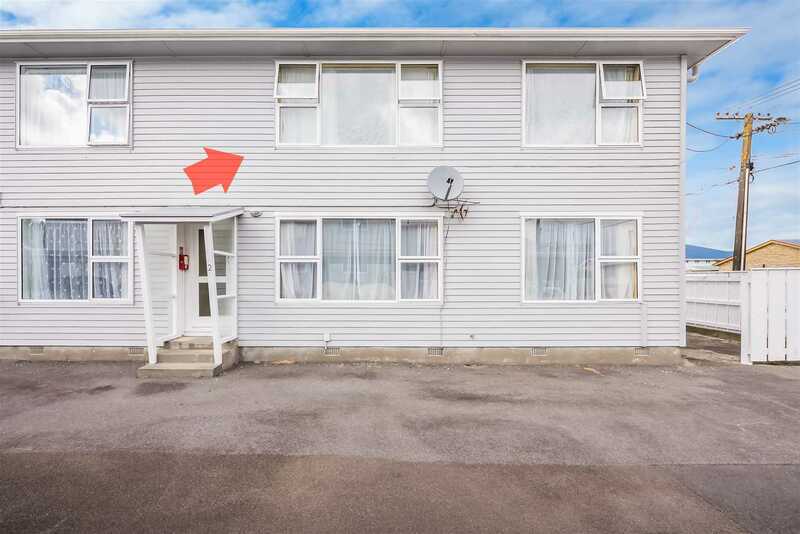 Great location close to the train and local shops, and so handy to Petone's restaurants and bars, plus you are an easy walk into the city centre. Don't delay call John or Mike today.